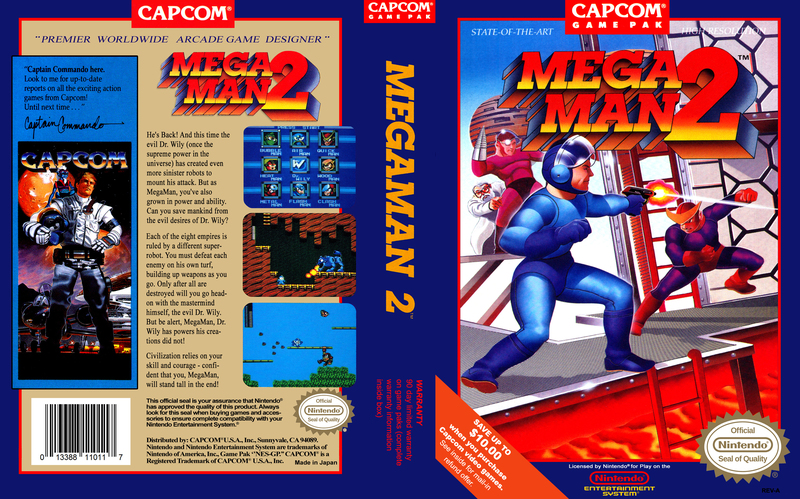 Mega Man 2 was released for the NES in 1989 in North America, being published and developed by Capcom. 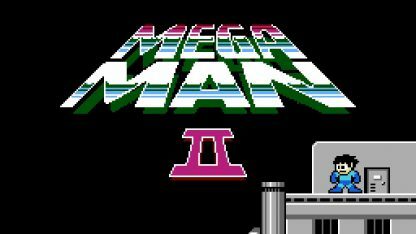 It continues from the first game, with Mega Man battling Dr Wily with his robots. 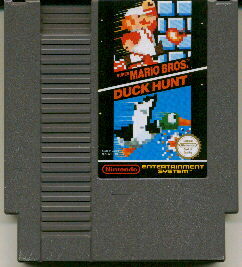 The game also improved on the graphics and had some gameplay changes from Mega Man 1. 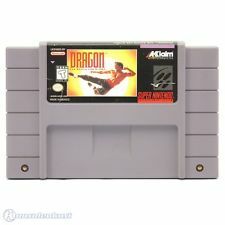 Many of these changes have stayed throughout the game series. 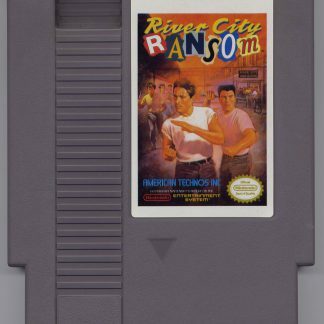 The first Mega Man game sales were not the greatest, but Capcom went ahead and released a sequel. 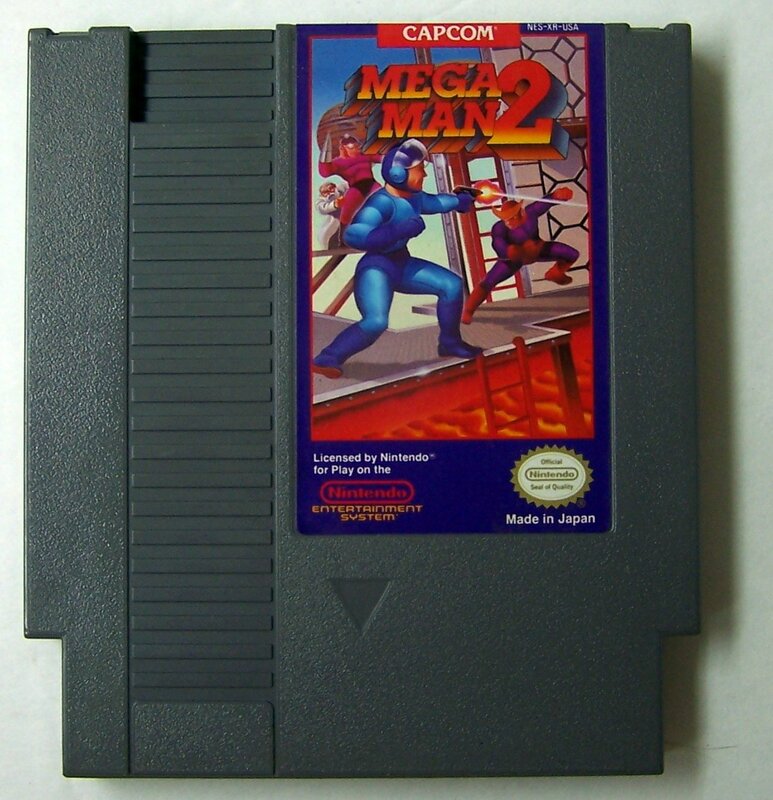 Mega Man 2 was worked in in Capcom’s spare time while they were working on other projects. 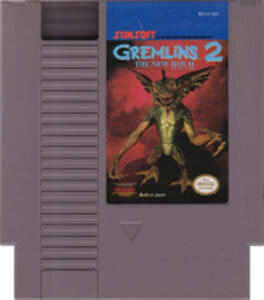 Content that was not used in the first game was put into the second game. 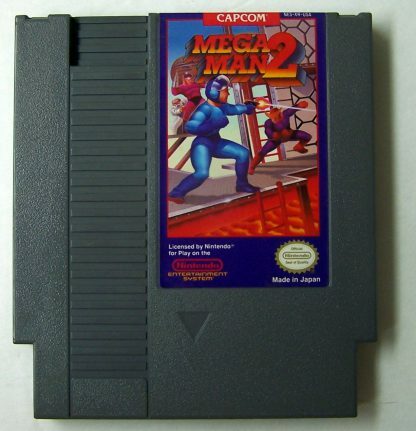 The game went on to sell 1.5 million copies, which makes it the best selling game in the Mega Man series. 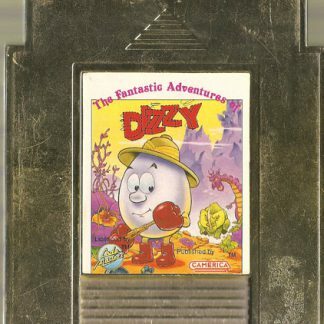 The audio, gameplay, and visuals were praised as they were improved from the first one. 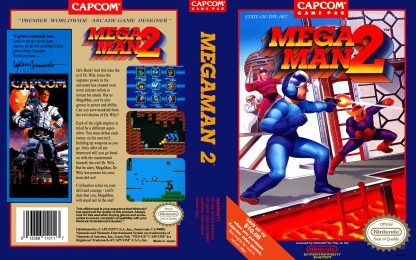 Mega Man 2 is ranked the all time best Mega Man game by many publications, and also as a one of the best games created ever. The second Mega Man starts after the first Mega Man, being set in some unknown 21st century year. The opening in the PS2 Anniversary Collection showed it was set in 2004. The main villain in the series, Dr Wily, has built a newer fortress with another army of robot henchmen. Eight newer Robot Masters led these henchmen. 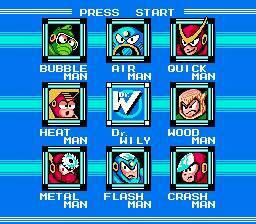 These new Robots are Wood Man, Heat Man, Flash Man, Crash Man, Quick Man, Bubble Man, Air Man, and Metal man. Dr Light sends out Mega man to beat Dr Wily along with the eight Robot Masters he created. After crushing all eight of the newer Robot Masters, Mega Man challenges Dr Wily himself. During the last fight, Mega Man destroys Wily’s device that is a holographic projection. When Dr Wily begs Mega Man for mercy, he spares him and then returns home. 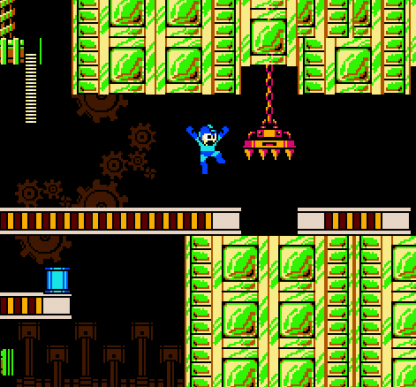 The gameplay is a platformer like the original game, with the player controlling Mega Man and travels across eight levels to beat the Robot bosses created by Dr Wily. Every Robot Master has a special weapon with the stage being relevant to their special weapon’s power. 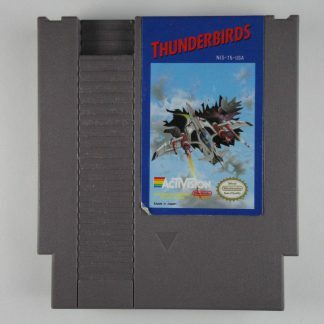 An example is Air Man being able to shoot tornadoes with the level designed with a sky theme. Another example is Wood Man’s special weapon being a leaf shield with the level designed with a forest theme. Upon defeating one of the bosses, Mega Man will gain the ability to use that bosses special weapon. Every Robot Master has a weakness to another Robot Master’s weapon, which makes the order of the stages played an important part of gameplay. Certain stages will give the player special items, letting Mega Man reach areas unaccessible without them. 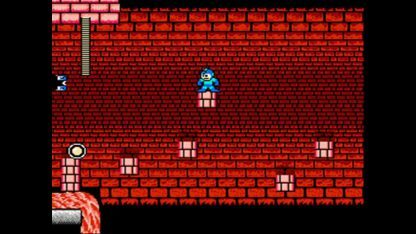 When all eight Master Robots are defeated, the player will proceed to the fortress of Dr Wily that has six stages that are linearly played. Like the first game, the player will need to right all eight Robots again in the fortress. 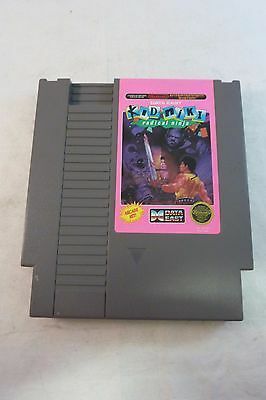 This time, they are battled in one room, unlike the first game with the battles happening in a series of rooms that were connected. This single room has teleportation capsules that will take Mega Man to every Robot Master. 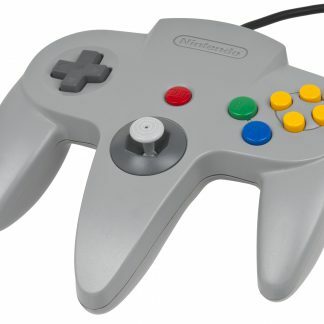 The player can enter these devices in any order, but they are not labeled. 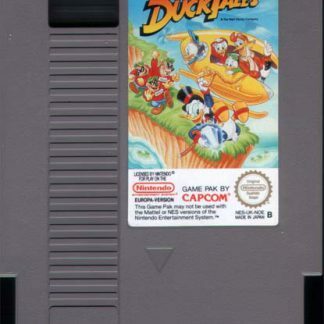 Once all eight are beaten again, Dr Wily will need to be defeated. 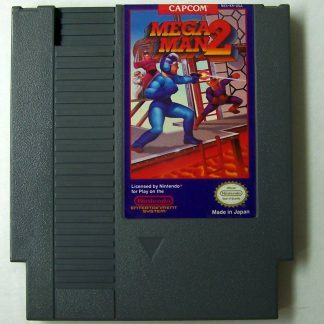 This game has some changes in gameplay from the first Mega Man. The Energy Tank item is new, allowing the player to replenish their health any time. 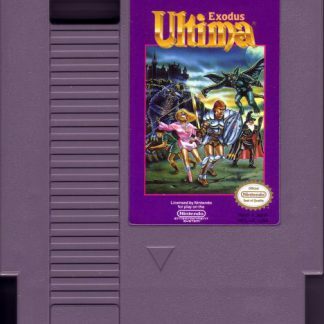 The game also uses passwords, with a new password being displayed for every specific boss you defeat. 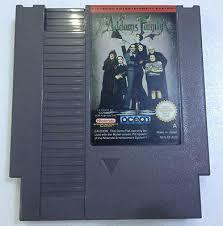 This will allow the player to go back to a specific part where they last played the game. The passwords not only store the completed stages, but the Energy Tanks also. There is no score in the second game and stages cannot be returned to once the Robot Master has been defeated.